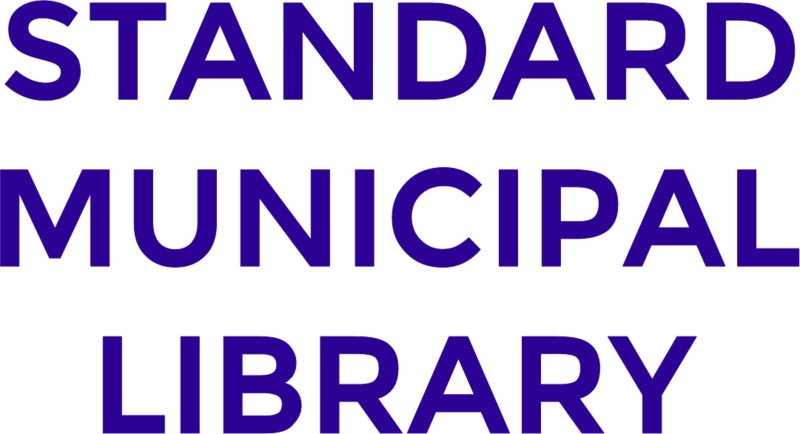 Using TRACpac you can search a combined catalogue of over 170 libraries with holdings of nearly three million books, DVDs and other material. 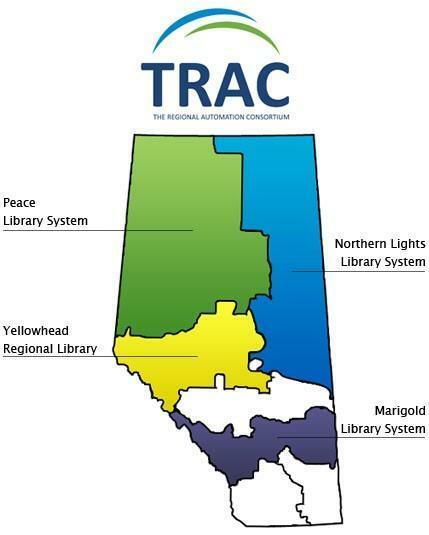 TRAC also participates in Alberta-wide borrowing through ME Libraries. 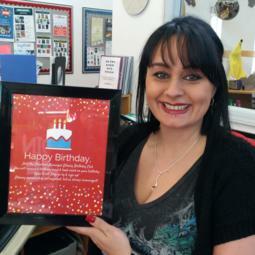 Patrons registered through ME Libraries may borrow materials from any TRAC library, subject to local policies and lending periods. The libraries within TRAC wish to acknowledge Treaty 6, Treaty 7, and Treaty 8 territory, as well as the Métis Nation of Alberta. The TRAC libraries are located on territory that provided a travelling route and home to many Indigenous peoples.